Visit us at WITS Show in Wichita, KS, USA! 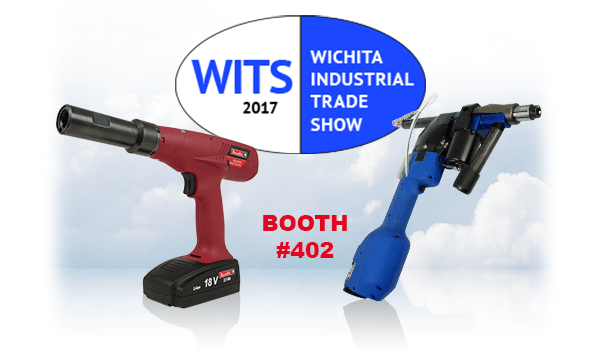 Come and test our new Industry 4.0 solutions at the WITS Show in Wichita, KS, USA, booth #402! Desoutter invites you on October 17-19 to join and discover our latest innovative solutions in Aerospace assembly! Visit us in our booth #402. Since 1974 WITS has been a significant market place for manufacturing with exhibiting companies from all industrial sectors. WITS is held every other year and this years show is sold out for the third straight time!